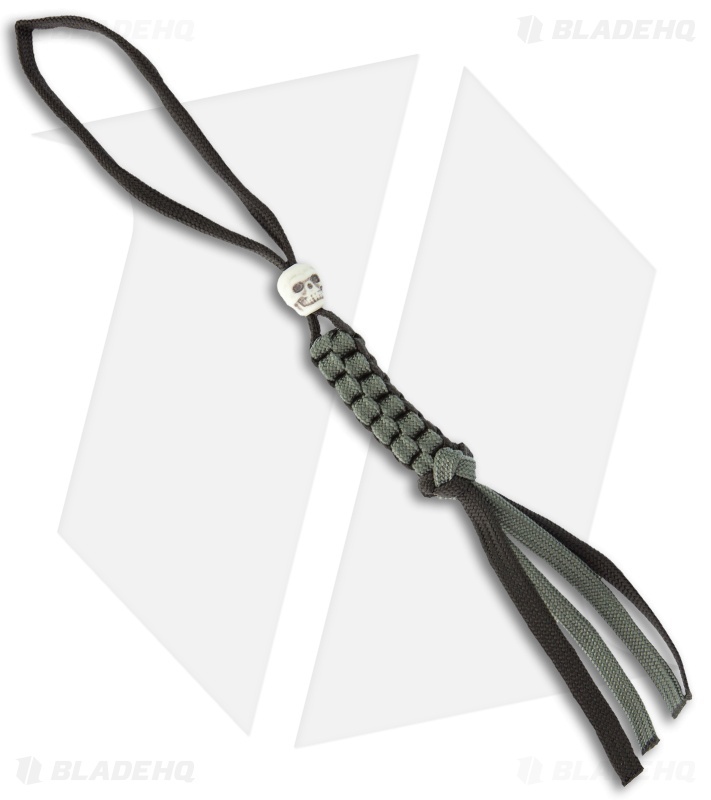 These lanyards are hand tied with parachute cord and measure roughly 5.75". They work great on knives to assist drawing them from pocket or sheath. They're also great for zippers on your pack, your key chains and so on. Manufactured by Para Cord.